I hope you enjoy this adorable teddy bear baby card. It's made from the Cookie Cutter Christmas stamp set and coordinating punch from Stampin' Up! I hope you enjoy this beautiful Paisley and Posie card! Enjoy the little bit of magic in this Christmas card. Notice the trees poking out through the forest behind the snowman? Well that's a fun, easy and magical technique that anyone can do. And here is another card using the same stamp set in a different way! This lovely Christmas card is made with the Joyful Nativity stamp set from Stampin Up! It's an elegant card that is simple to make, featuring vellum cardstock and a sponging technique. This Christmas card is simple to make but looks elegant. It uses the Joyful Nativity stamp set from Stampin up and a few embellishments such as silver foil and silver glimmer paper and ruched ribbon in Dapper Denim. Anyone can make this lovely card, even beginning crafters. You know I love a shaker card, and this beautiful wreath shaker card just makes me smile! It's easy to make with the Wonderful Wreath set from Stampin Up! Next class is Saturday, October 15th from 9 a.m. to noon! This beautiful card is made to look like a front door decorated with a gorgeous Christmas wreath. It is made with the Wondrous Wreath stamp set and coordinating framelits from Stampin' Up. This set is so versatile for Christmas and other times of year too. Well it's officially fall and time to start thinking about Christmas cards. Here is an easy and beautiful card made with the Wondrous wreath stamp set and coordinating framelits. More to come! Here are several cards made with the same paper and stamp set. The possibilities are endless. August 11th and 13th. Come make some cards and enjoy crafting with friends! Email me for more information. 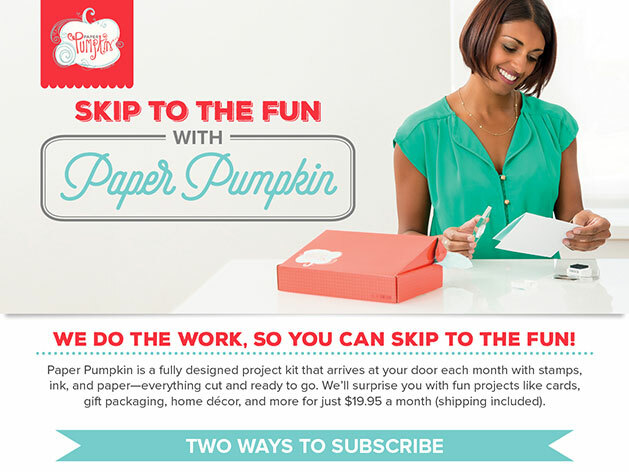 Stampin Up is doing a special promotion but hurry, it only lasts until the end of July. Buy $50 of any Stampin' Up products by the end of the month and you get a $5 email coupon to use in August! That's $5 free to spend in August. Just be sure to save your email coupon! Click SHOP NOW and have fun!